Xueqiu (雪球), or Snowball Finance, is the go-to place for both Chinese finance experts and amateurs. To understand what exactly this platform is you can consider it to be the Chinese version of Seeking Alpha. With a recent 120 million dollar investment from Ant Financial, Alibaba’s financial services arm, Xueqiu is expected to continue growing at its rapid pace! 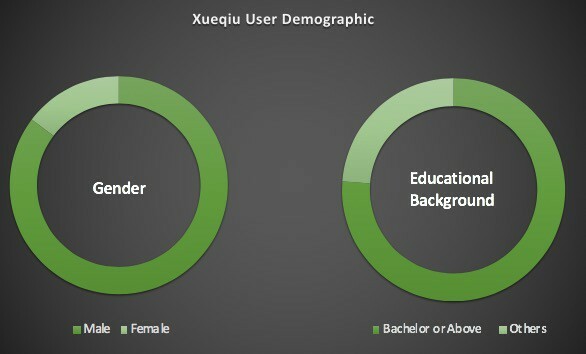 With over 12 million registered monthly active users spending an average of 46 minutes per day on the platform, Xueqiu presents businesses with a huge opportunity to reach a financially savvy, intelligent user base.Xueqiu is evolving its way towards becoming the ultimate financial platform in China. What is Xueqiu (雪球) And What’s So Special About It? The predecessor of Xueqiu (雪球), iMeigu, was established in 2010 as a niche information platform focusing only on U.S. stocks. 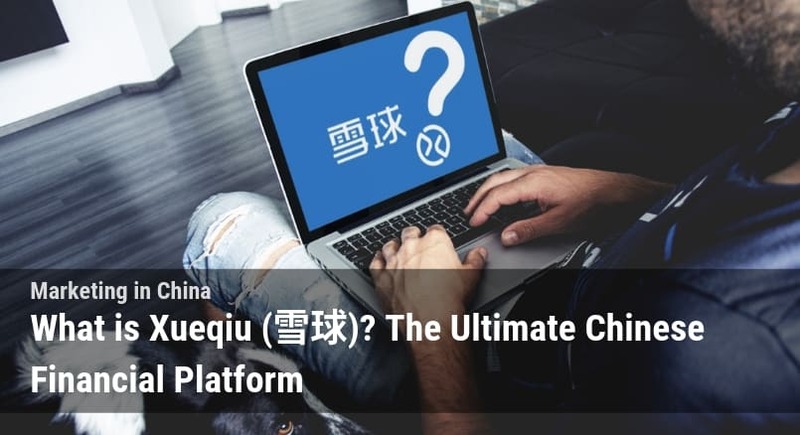 Over the years, Xueqiu (雪球) has developed to become a comprehensive platform that offers information publishing, brokerage services, online discussion, and real-time transaction data all in one place! 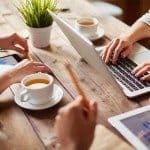 What is unique about Xueqiu (雪球) is that users are not merely consuming but also creating content on the platform. They are allowed to be the producer of financial news, the creator of an investment portfolio strategy, or a trusted source for trading decisions on Xueqiu (雪球). The privileges of the very few become the power of everyone enrolled on the website. 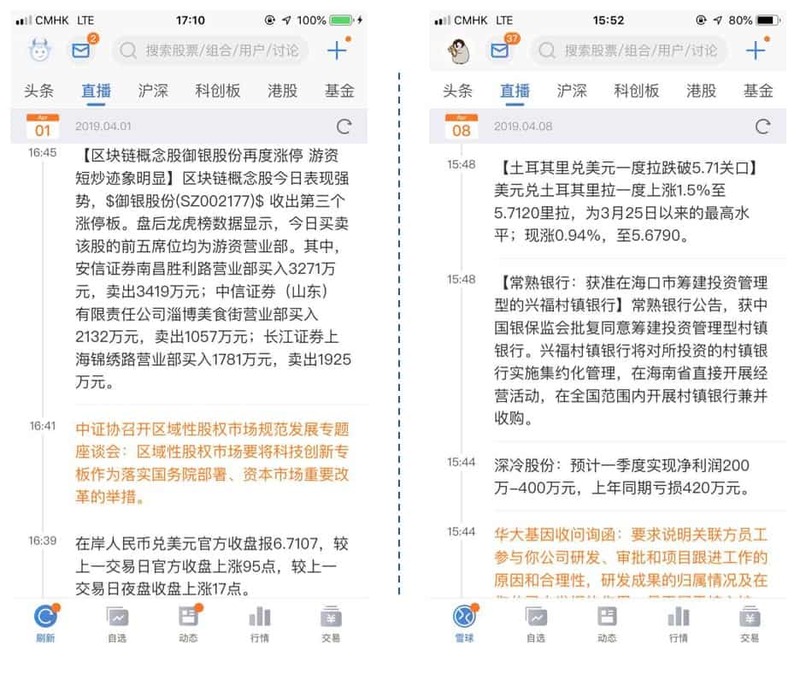 This is the most basic and longest-running feature on Xueqiu (雪球) – providing financial information tailor-made to investors. Users can add the financial products they are watching to the “Custom” tab on Xueqiu’s website or app. Users can choose from a range of different financial products including A-Shares, HKL Stocks, U.S. Equities, funds, and more. All the products added to the “Custom” tab will be added into the “Dynamics” section where more detailed information & news about the products will then be generated. So information exactly is included in the Dynamics section? 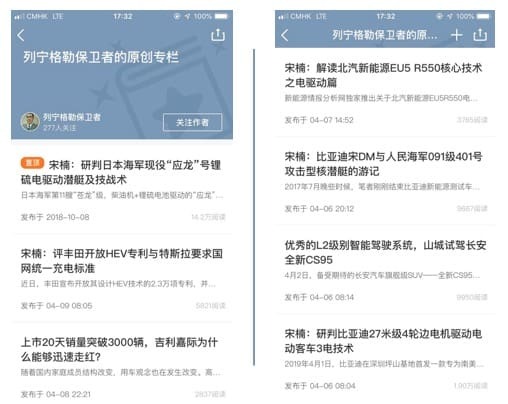 Xueqiu (雪球) sorts its real-time information into five major categories – Discussion, Transactions, Company News, Company Announcements, and Research Reports. 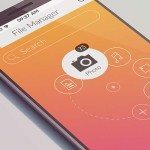 Of course, users are free to create their own folder for storing other types of information they find on the platform. 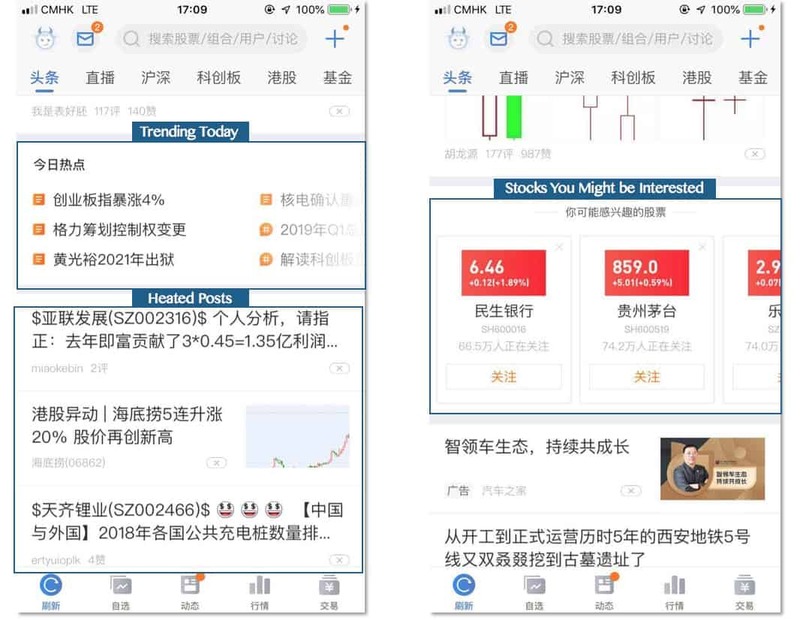 If you are not investing in any particular stock or fund, Xueqiu (雪球) also provides information on a macro level to let users have a gauge of what is happening in the investment space. The “Market” section displays performance summaries and rankings categorized by sectors, markets, and asset types; The sections displayed from left to right are Bonds, Top-selling Funds, Equities by Industries, and Chinese stock respectively. In this way, no matter whether or not user is an investment expert or just wandering randomly with a general interest, Xueqiu will always provide valuable information in an easily accessible way for that specific person. On top of the basic function of an information provider, Xueqiu (雪球) takes one step further to provide strong social features on the platform. 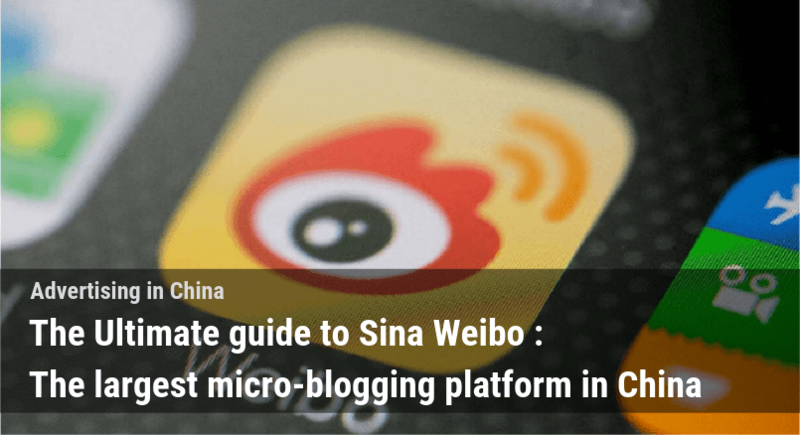 In fact, certain features on the main page of Xueqiu’s App are quite similar to social media platforms like Weibo. For instance, the Trending Today section highlights all the hottest headlines related to the stock market. Heated Posts feature the newest and most discussed user-generated blog posts. And in between these posts, there is even a section called “Stock You Might be Interested” listing all the most watched companies. This likely reminds you of the “Recommended User” function on Instagram and Facebook, only this time we are talking about stocks instead of KOLs and pop stars. 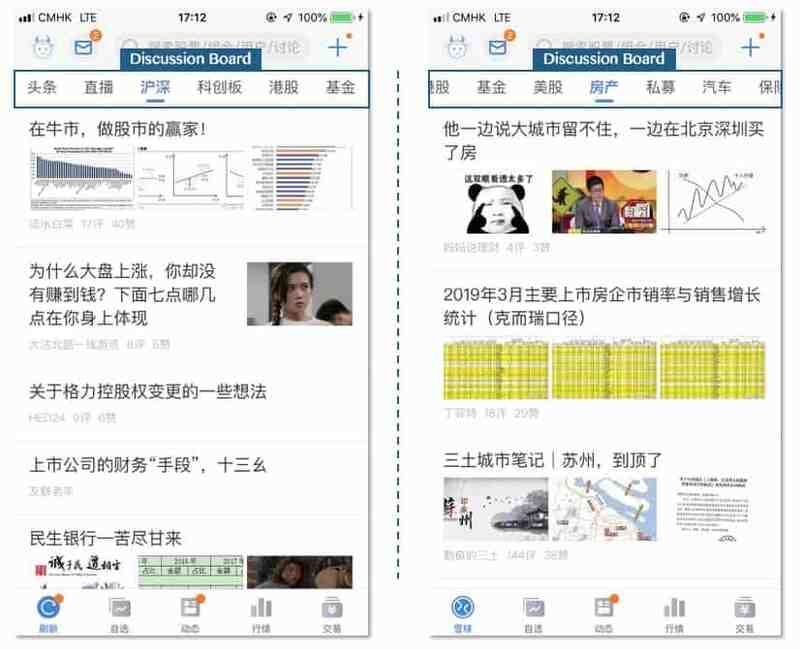 One crucial part of Xueqiu’s social features is definitely its discussion board, which is split into sections named after asset type and markets respectively. If you are not a financial market guru, don’t worry – Housing, Cars, and Insurances are all counted as personal investments and discussion topics everyday users can participate in. To interact with your fellow finance enthusiasts, a variety of formats are available for you to choose from. 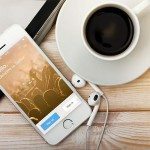 A short message like those on Twitter, a photo or screenshot, or a long argumentative blog… These are all the ways that you can express your opinions and strategies with. If you are running out of ideas about what to post, Xueqiu (雪球) also provides a full list of top hashtags you might want to contribute to. You might have found the second row on Xueqiu’s social feature list (left image above) less intuitive to understand. 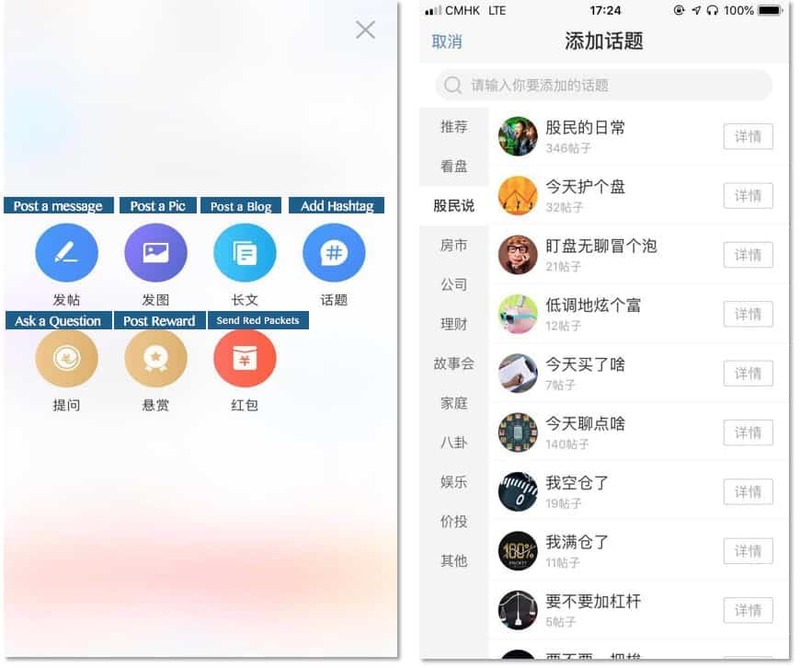 But these features, probably unique to Chinese social media platforms only, are actually very smart options for Xueqiu (雪球) to integrate here. Incorporating Red Packets is a creative and smart move for Xueqiu (雪球), as we Chinese love to spread the joy (splash our money) on festive occasions to share happiness. Users conclude the easiest moment to get a random red packet on the platform are times when the markets rally, the markets close, or IPO allotment results are announced. So take note of the time if you want to get a share of the blessings! Lastly and most importantly, for many Chinese retail investors who normally won’t manage a huge portfolio but focus on a couple of single stocks, discussing the apple of their eyes becomes a crucial need. That’s why Xueqiu (雪球) also has this section dedicated to information and discussion about single stocks included as well. Again, if you are lost about which stock to invest in, Xueqiu (雪球)also has this hot stock chart (rightmost above) for you to track the mostly widely discussed stock within the last 1 hour and 24 hours, so anyone will be able to view them like a Billboard chart for equities. Simply chatting about investment would never be enough for avid stock investors. After getting inspired by their fellow investors, users on Xueqiu (雪球) would want to build up their strategy right away and see how would the portfolio perform. And that’s where Xueqiu’s mock portfolio function comes in. 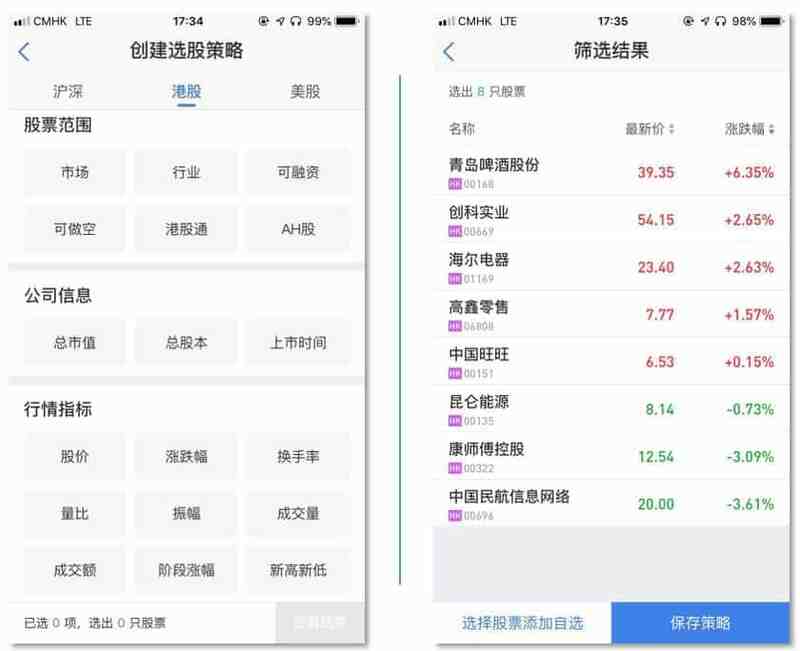 Click through all selection criteria you prefer (left) and Xueqiu (雪球) will filter out eligible stocks automatically (right). A few simple clicks on your desired criteria and you will arrive at a series of stocks that align perfectly with your strategy. If you record the stock transaction details, Xueqiu (雪球) system will help you to generate a clear summary of your transaction history and current portfolio P&L, carefully broken down for each individual stock. If the user is a professional investor who holds multiple portfolios at a time, don’t worry about mixing them up as you are allowed to set up as many mock portfolios as you want on Xueqiu (雪球). Of course, real professionals wouldn’t stop at playing house. Xueqiu (雪球) knows perfectly about the speed and efficiency of Chinese netizen’s demands. If users are satisfied with the mock portfolio built on Xueqiu (雪球), they can now trade it directly via the platform. 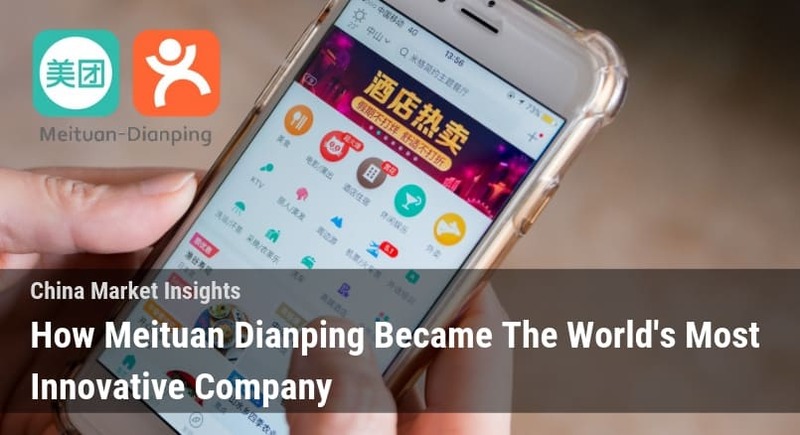 To further capture business opportunities, Xueqiu (雪球) even cooperates with Ping An Securities to enable its users to set up a new account to trade with at a very competitive commission rate. Now, investors are free to use their own account or open up multiple Xueqiu (雪球) accounts to trade not just A shares but also HK/US equities, funds, and even bonds – What an exhilarating leap from simply interacting to immediately transacting! Users can choose to log on to their existing brokerage accounts (first from the left) or open up A-share/H-share/US equity account (second & third from the left) at a very low commission rate as fast as within 3 minutes. If you want an easier way to invest, purchasing funds on Xueqiu (rightmost) is also a good option. Sounds pretty amazing already? But Xueqiu (雪球) didn’t just stop here. 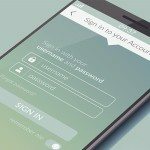 It took one step further to blend its strong social feature into their investment functionality. Obviously, in the fertile soil of China where the shared economy booms, people have this natural propensity to share anything good, and that, of course, includes the stellar portfolio they created. Good news to those with plenty of cash at hand for investment but are unsure of their own judgments! Users have free access to the wisdom of other users on Xueqiu (雪球) who share it freely! If you want to jump in you can have the exact composition of the best performing portfolio in your pocket right away with just a few clicks! How Can You Use Xueqiu (雪球) to Promote Your Business? Now that we’ve seen the comprehensive functionalities Xueqiu (雪球) has, what are the opportunities on the commercial side for businesses to capture? 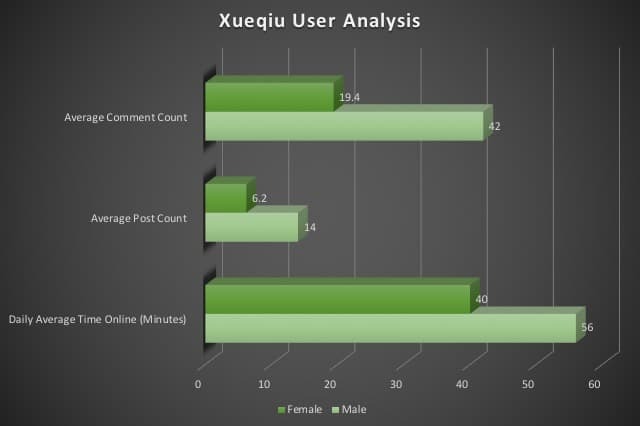 After all, each Xueqiu (雪球) user spends 48 minutes on the platform every day, and that is just an amazingly long attention span for businesses to take advantage of. 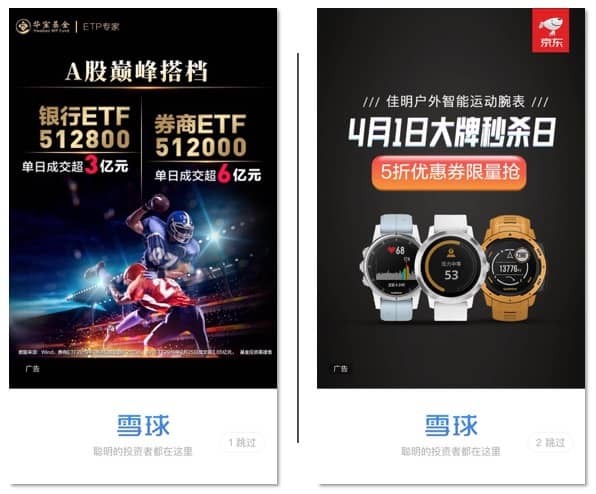 With over 12 million users on the platform with a dedicated interest in finance and investment Xueqiu (雪球) presents huge opportunities for businesses. 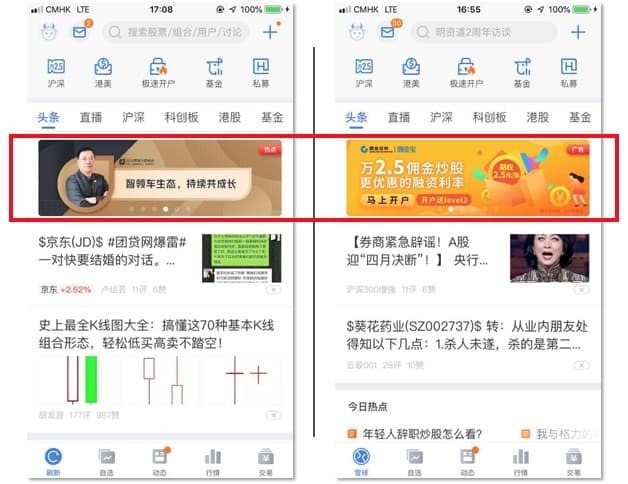 Although Xueqiu (雪球) remains to be a professional platform with its clear purpose to serve the investors, it does carefully weave advertisements inside the app to target their well-off, educated, male-dominated users. Like other Chinese social media platforms, full-screen ads, well-known for being very expensive, are also available on Xueqiu (雪球). The platform also offers banner ad placements across the platform that you can see below. Apart from cooperating with the platform itself, there is also potential for user-generated organic advertisements that can sway the opinions of users on the platform. Wherever there is a social media platform, there will be Chinese KOL. And that’s also the case for Xueqiu (雪球). 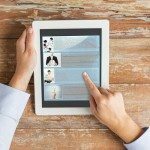 The KOLs on this platform are mainly certified industry specialists and columnists delivering expert views on company trends. However, taking a closer look at their content reveals that they are not 100% unbiased views. For example, the Xueqiu (雪球) columnist 列宁格勒保卫者 is an automobile/machinery expert. His accounts are mainly comments and critiques on automobile companies’ new technology. What’s interesting is, if you click on some of his articles without his actual name in the title, you will see a piece so hard-selling that it can hardly justify itself as an organic post. You might argue that users on Xueqiu (雪球) are a lot more rational and would probably loathe hard-selling even more, but judging from the read and comment counts, these posts are no less popular than his regular articles. As the co-founder and CEO of Xueqiu (雪球) pointed out, the mission of the platform is to connect anything and everything related to investment. The platform has surely done an amazing job on this so far. 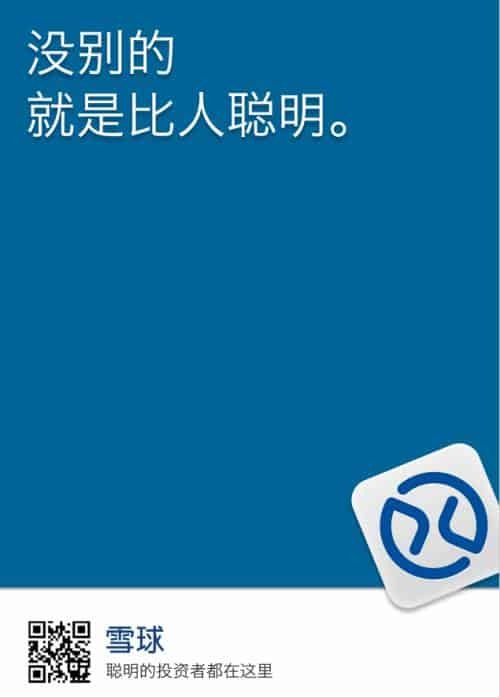 Xueqiu (雪球) is undoubtedly a powerful platform for reaching a sticky, intelligent, and elite user base. A recent partnership with Ant Financial, Alibaba’s financial services arm, is likely to accelerate the growth of the platform even further. 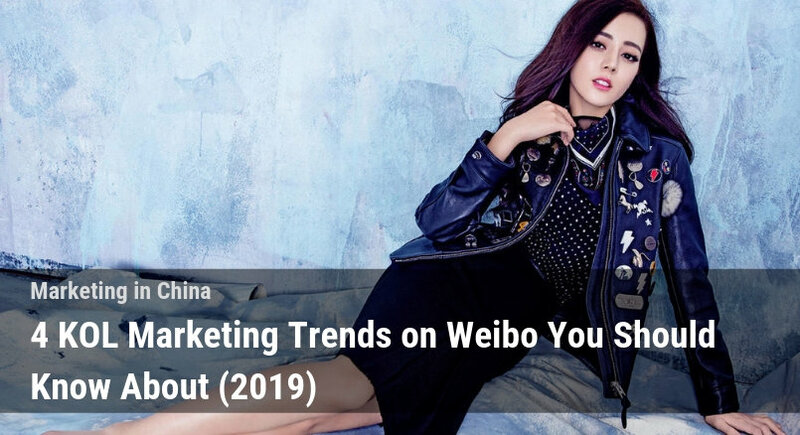 For foreign businesses to fully take advantage of a comprehensive fully-Chinese online platform like Xueqiu (雪球), having experienced Chinese online marketers in your team can be the crucial factor to your success. Dragon Social is a China digital marketing agency dedicated to providing expert solutions in this regard. Contact us if you hope to receive a tailored solution for your business to seize untapped marketing opportunities in China and stay one step ahead of your competitors! If you would like to receive other informative blog posts on Chinese online platform, Subscribe to Our Newsletter for future free updates straight to your mailbox. Born and raised in Shenzhen, Rachel is a member of the "Generation Z" in China who grew up witnessing the continuous evolvement of Chinese social media. She is passionate about Chinese digital marketing, content creation, Asian languages, and Thai food.